The upcoming city elections will be Saturday, May 4, though early voting will begin Monday, April 22 and go through Tuesday, April 30. Plano ISD board positions will be held the same day, all positions are at large, and residents may now vote at the Richardson Civic Center as well. 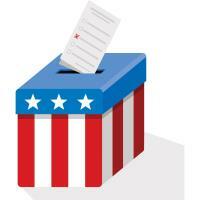 Richardson ISD board elections will be Nov. 6. 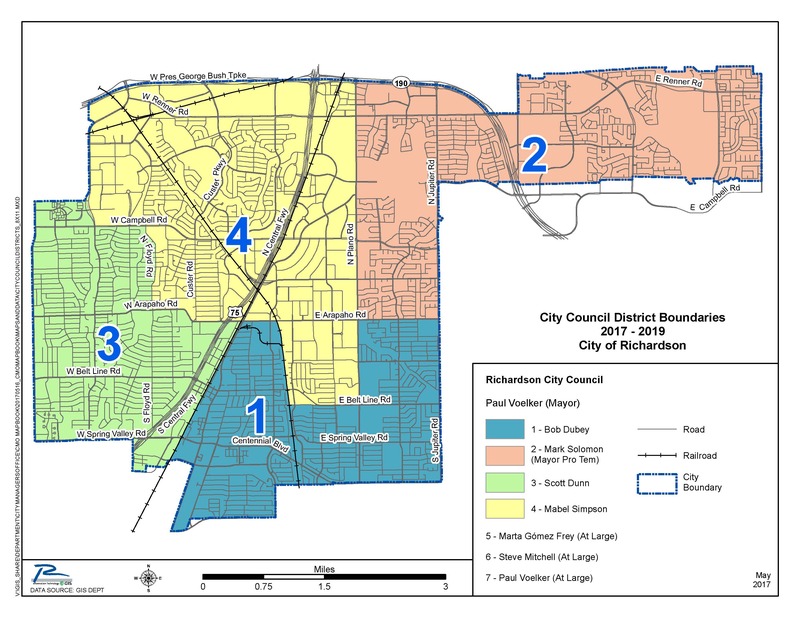 City and school board elections traditionally have lower voter turnouts (read story in Community Impact with Richardson statistics). Thus, voters are strongly encouraged to show up to vote. These resources will help you make educated decisions. Richardson Mayor Paul Voelker is uncontested and will continue for another term. Also uncontested are Mark Solomon (Place 2) and Steve Mitchell (Place 6), and thus will retain their seats. Community Impact has developed profiles of the candidates. Click here to read the profiles.